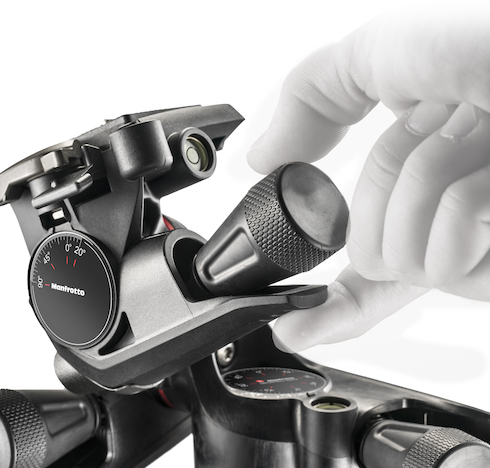 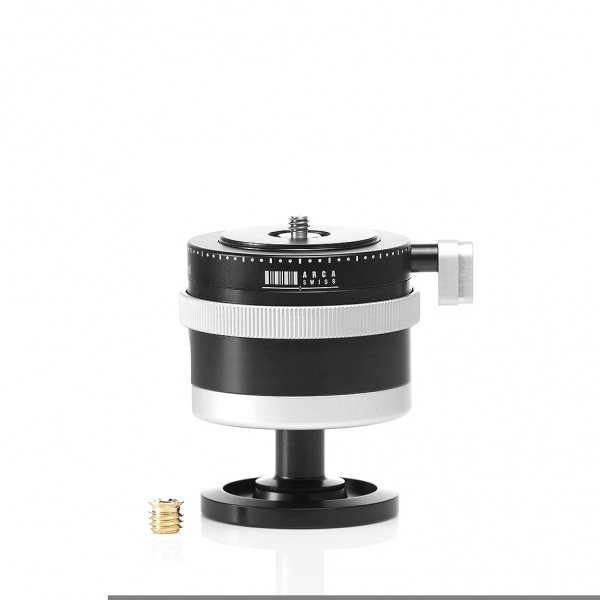 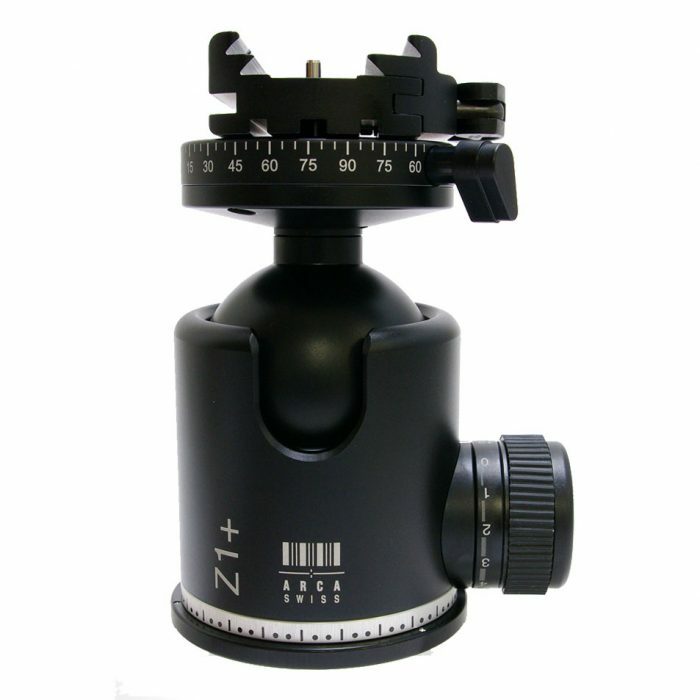 Compact monoball using the classic arca quick set device.Ideal for medium tripods. 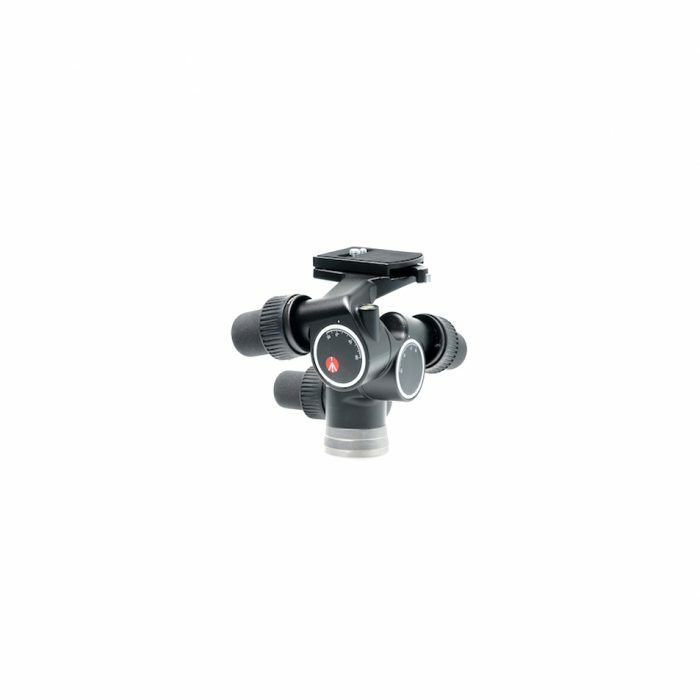 The Arca-Swiss Monoball P1 with Quick set device classic 801203 is a compact light weight ball head that is quick to use and sturdy in design. 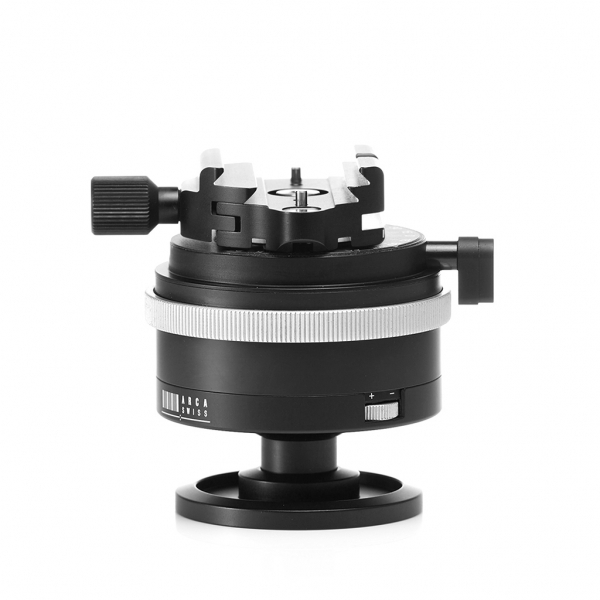 Ideal for medium size tripods.